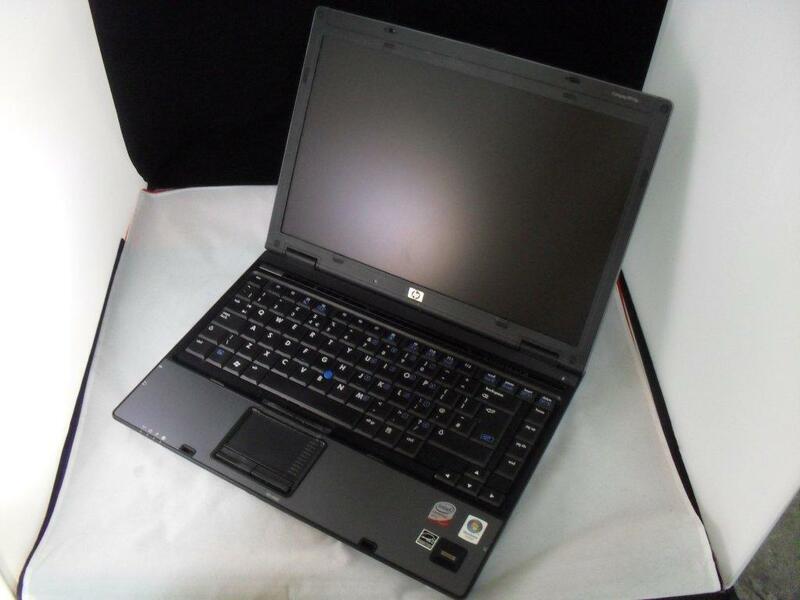 Consignment of 17 x Compaq 6910P laptops with Core 2 Duo processors, 1GB RAM, 60GB HDD, 14.1″ Screen, CD/DVD, VISTA COA. Idea for export and sold as a working, used data wiped laptop. Many more wholesale laptop deals available from Stock Sourcing.